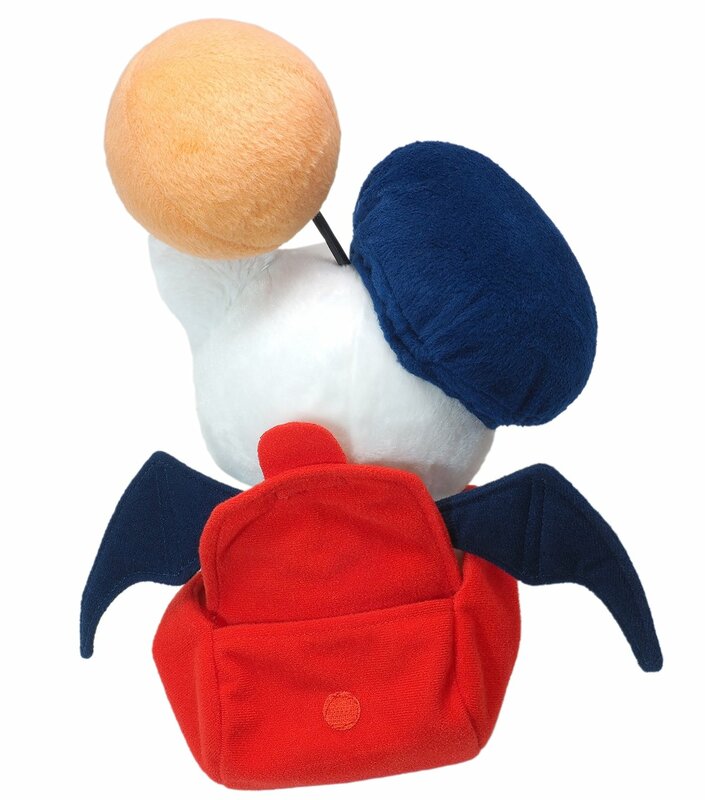 The endlessly adorable moogle returns with a brand-new outfit featuring a stylish cap and openable postal bag. 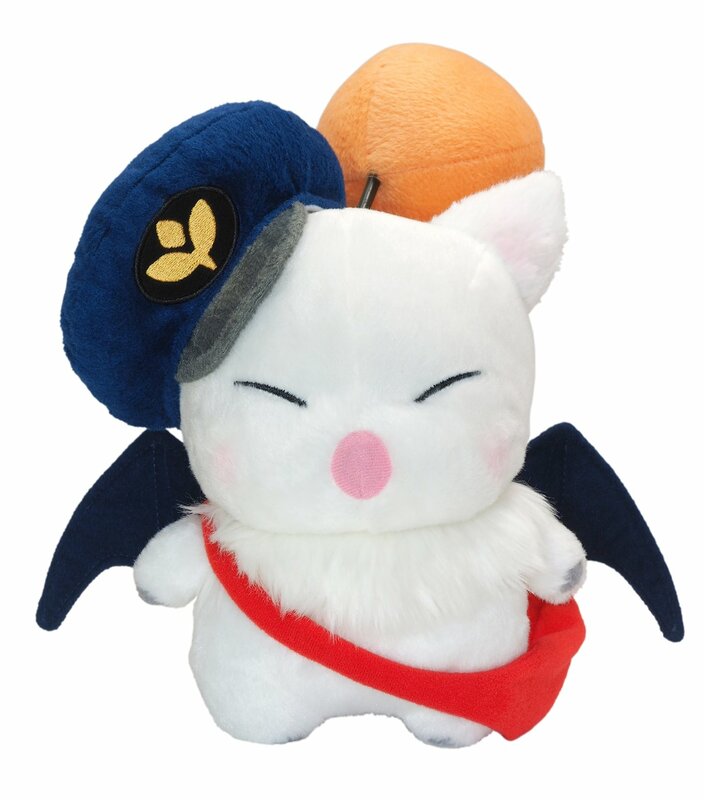 Includes a bonus item code for an in-game Wind-up Delivery Moogle minion! This item code does not expire. 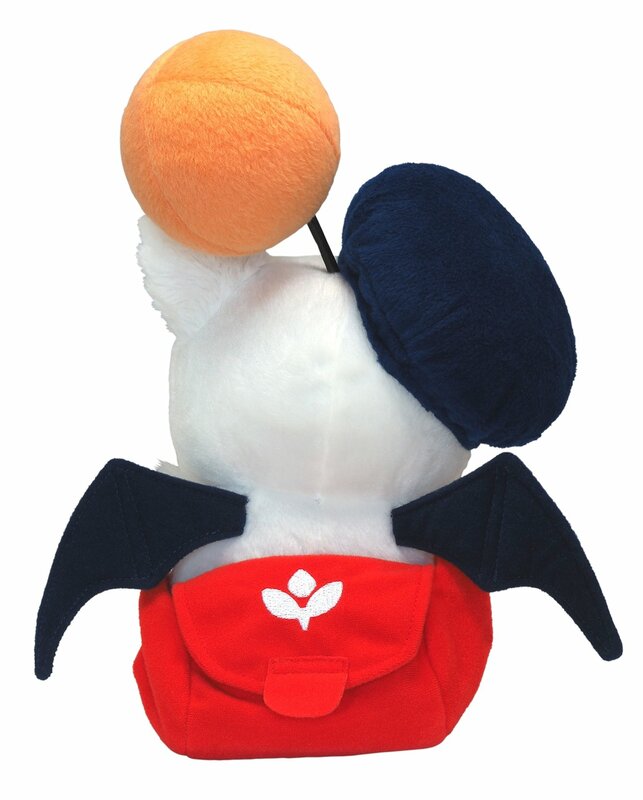 Notwithstanding the foregoing, Square Enix reserves the right to establish an expiration date for this item code by providing advance notice via appropriate channels.